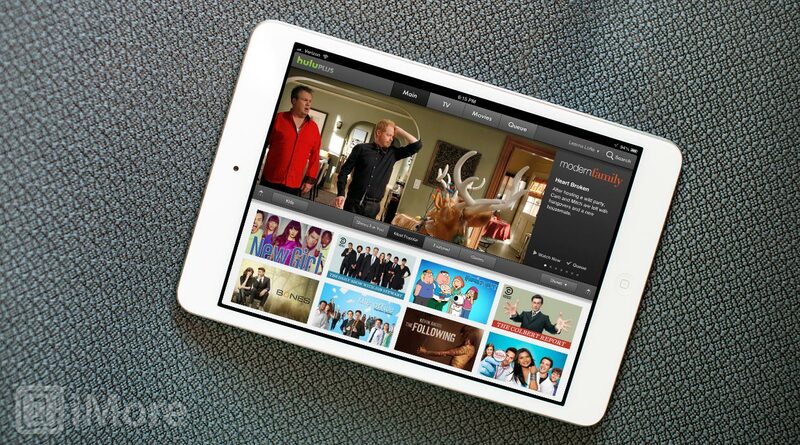 Hulu Plus for iPhone and iPad has been updated with a new Kids Lock features that limits the app to be safe and fun for kids. When enabled, only programming for children will be accessible and it'll all be ad-free. To exit out of this mode, you will be required to enter your Hulu password, so you can rest assured that your child will not be able to exit and watch shows and movies that are inappropriate for their age. To enable Kids Lock, select the Kids tab and tap the Kids Lock button. 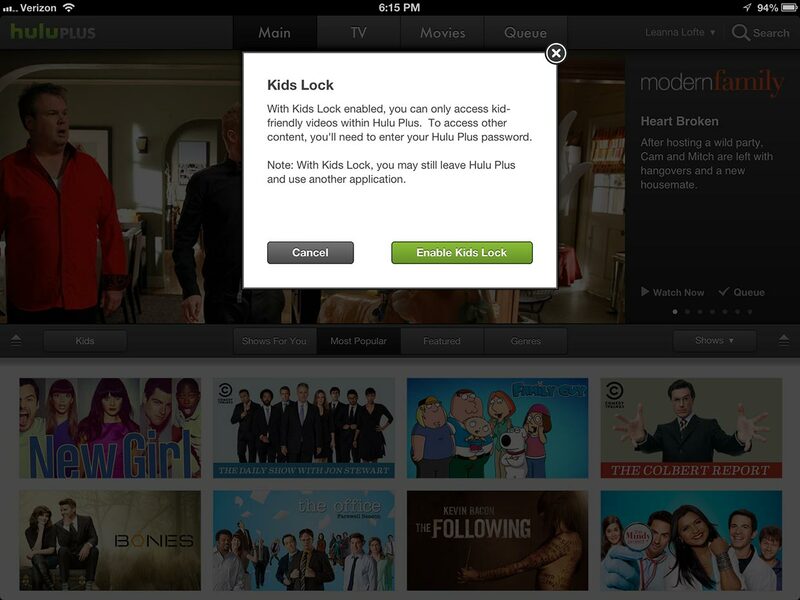 To disable, simply tap Unlock Kids and enter your Hulu Plus password. This is a great feature that is similar to Netflix's "Just for Kids" feature. I prefer Hulu's approach, however, because it doesn't require use of Guided Access to keep your kids locked in kids mode. Automatically requiring a password to switch back to normal mode is much better. What do you think of the new Kids Lock? Do you plan to take advantage of this new feature?